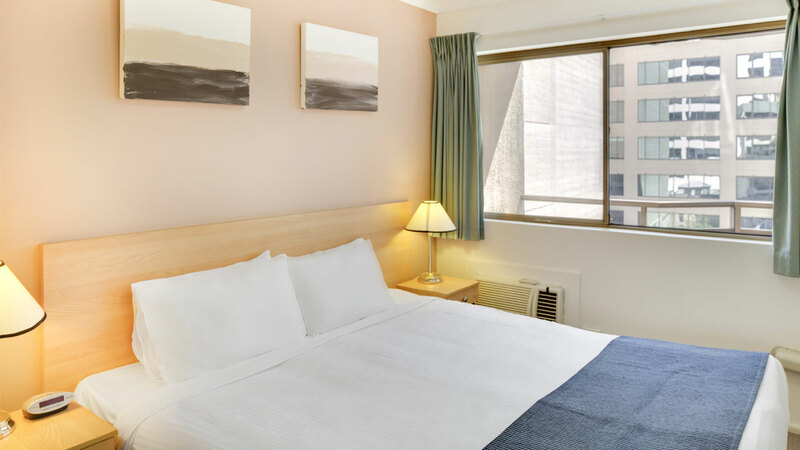 Treat the family with this great value Family Package from Metro Apartments on King. 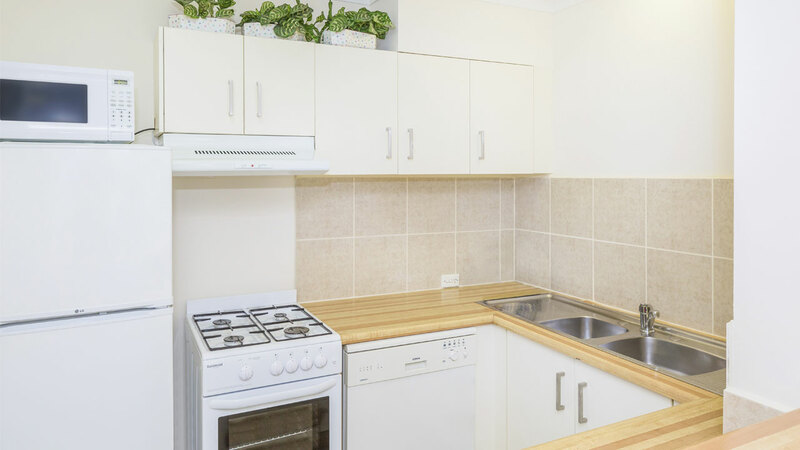 Metro Apartments on King Street is located within walking distance to Darling Harbour and provides easy access to Sydney’s major attractions. 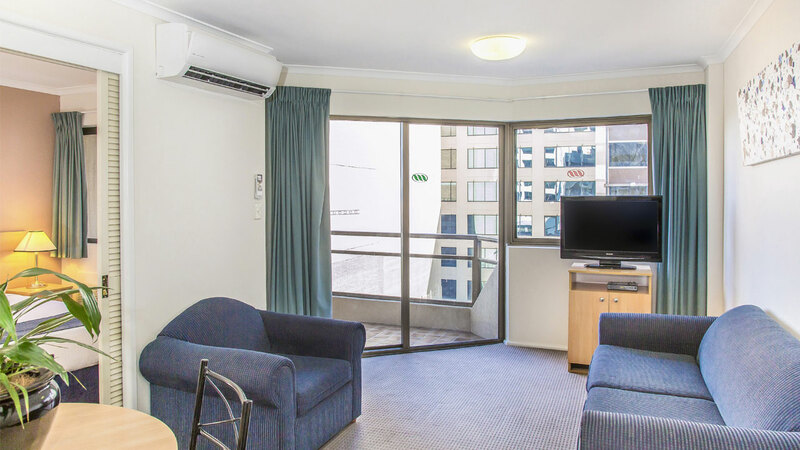 The location and its surrounds make it an ideal choice for short or long stays for the leisure or corporate traveller.